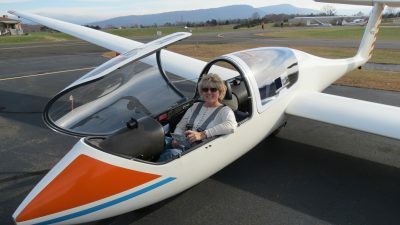 Ebelt is a pilot, participated in NASA’s Zero Gravity flight, and enjoys gliding on the weekends. Kaye Ebelt is an inspired educator and life-long learner who has a BA in Elementary Education, ME in Computer technology, and MS in Science Education. She is currently an Albert Einstein Fellow, serving as the Directorate for Engineering at the National Science Foundation. Ebelt also participated in NASA’s MicroGX and Reduced Gravity Flight in 2011.